A male subject was severely injured this morning during a shooting incident in a RV park off U.S. 285. 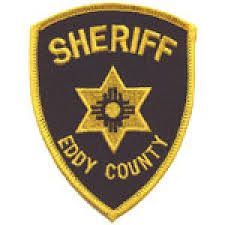 The Eddy County Sheriff’s Office arrived at R&P RV Park and Laundry, 7348 Roswell Highway, around 8 a.m. today in reference to an individual suffering from a gunshot wound to the leg. The victim was transported from the scene by EMS and later airlifted. He remains in critical condition. Lt. Matt Hutchinson of the ECSO says deputies are still on scene as of the time of this posting as they work to identify a suspect. Additional details will be reported as they become available.